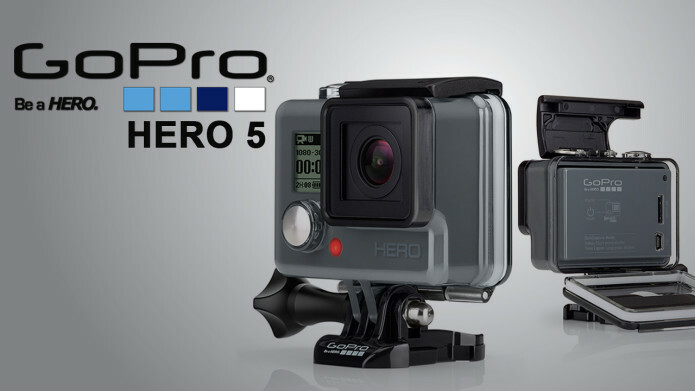 GoPro’s new devices have been the subject of rumours for several months. They’ve both finally been unveiled though, putting all the speculation to rest. 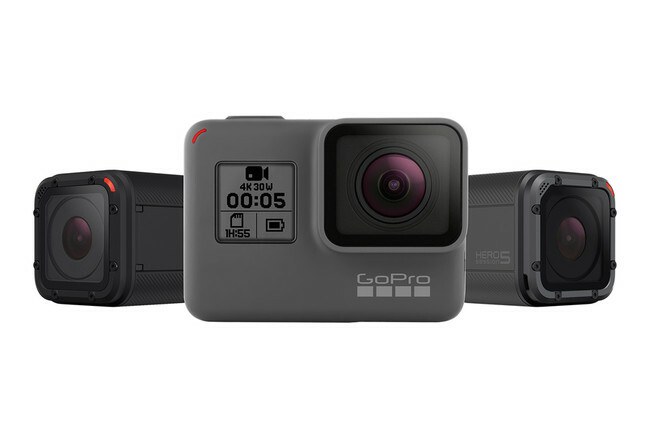 Here’s everything you need to know about GoPro’s Hero 5 cameras, including their release dates, specs, and pricing.